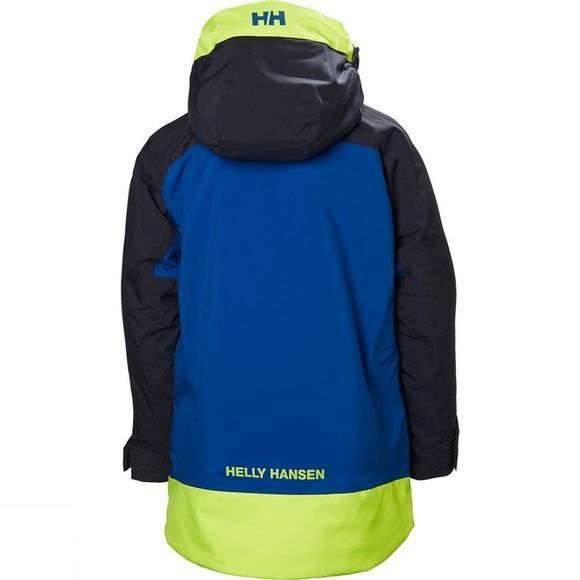 When you're ready to hit the mountain in style, the JR Stuben Ski Jacket Age 14+ from Helly Hansen has you covered. 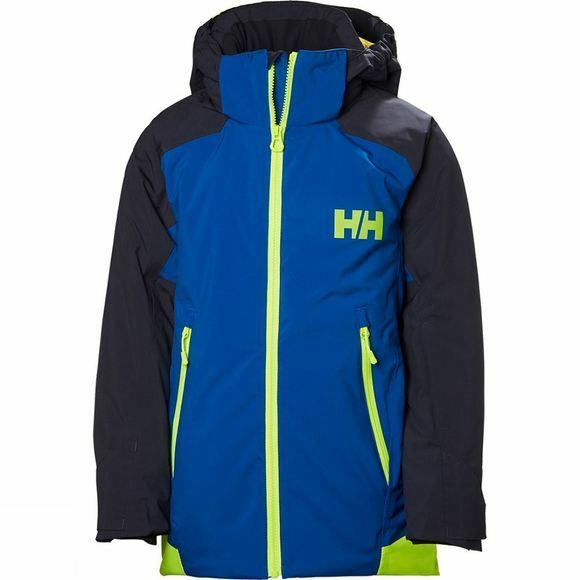 The JR Stuben Jacket from Helly Hansen is a fully featured ski jacket that is ideal for hitting the slopes when protection as well as style is required. It utilises Helly Tech Performance fabric combined with Primaloft Black to offer excellent waterproof, windproof and breathable protection as well as warmth making it ideal for all day powder adventures. Two hand pockets will stash essentials while a handy ski pass pocket means they'll know where it is at all times. The hood is removable for those milder days but when the weather really starts to turn it can be cinched in for maximum effect and the powder skirt underneath helps keep the weather on the outside too.